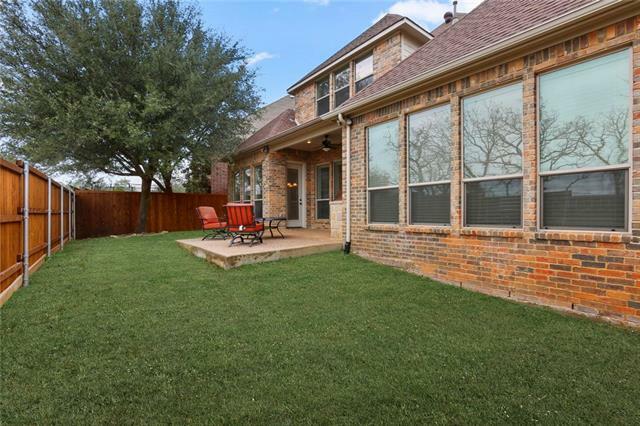 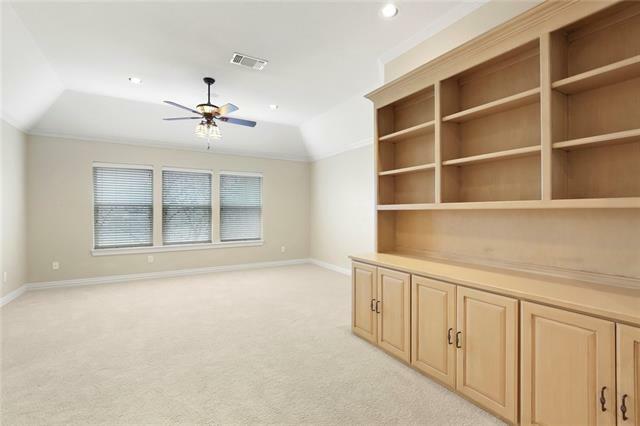 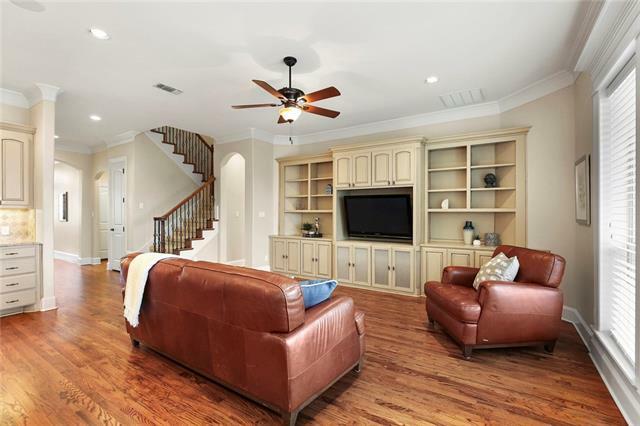 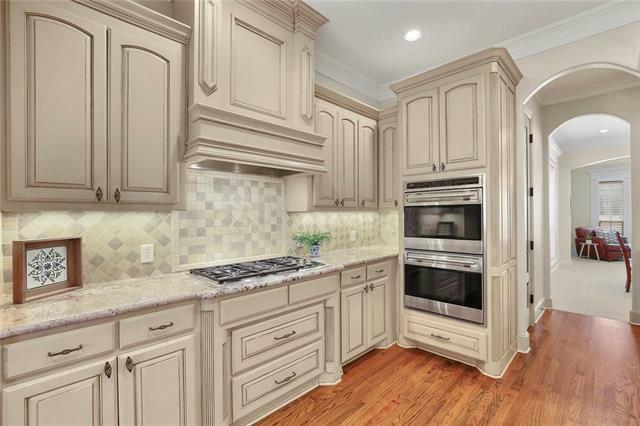 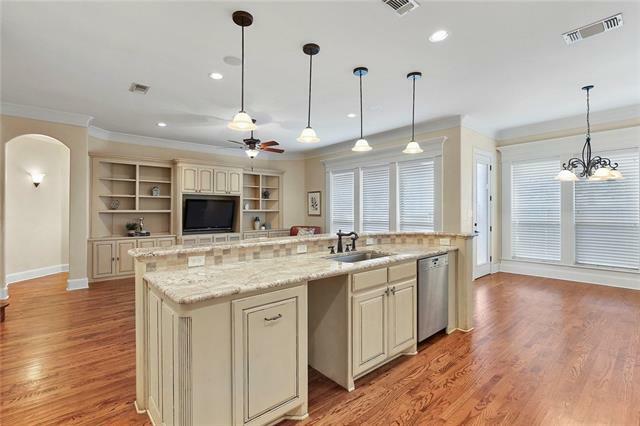 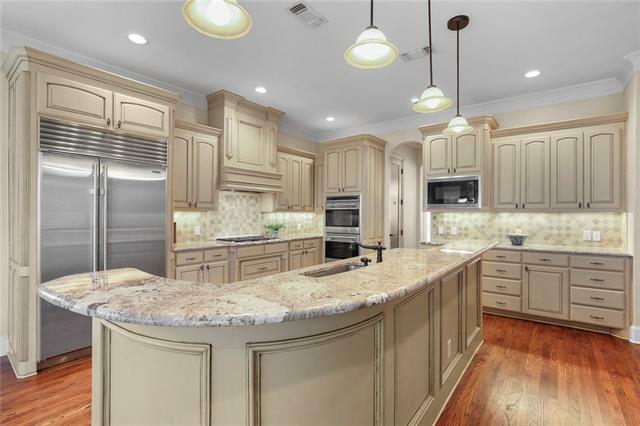 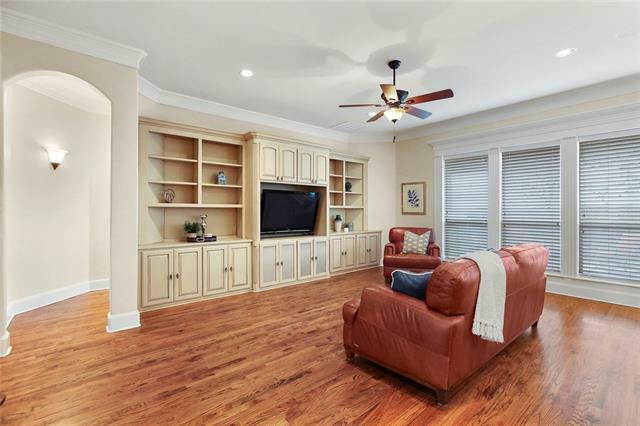 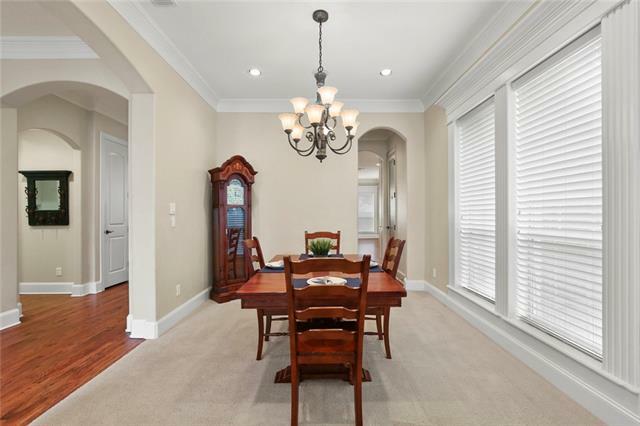 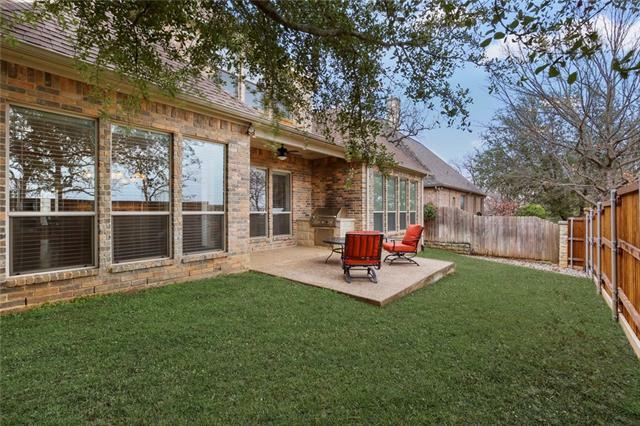 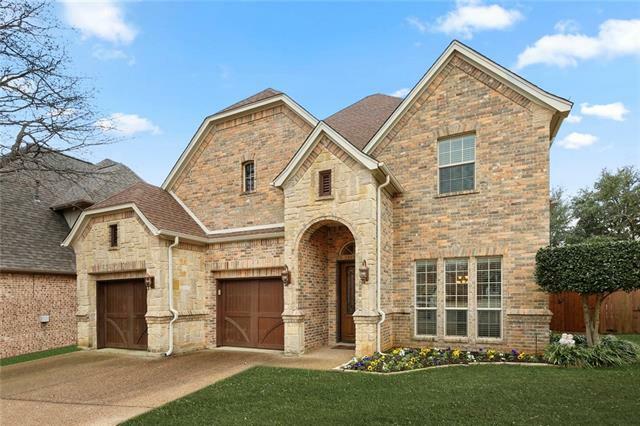 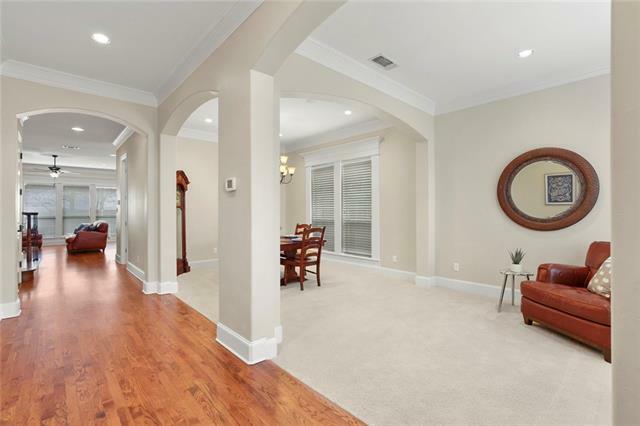 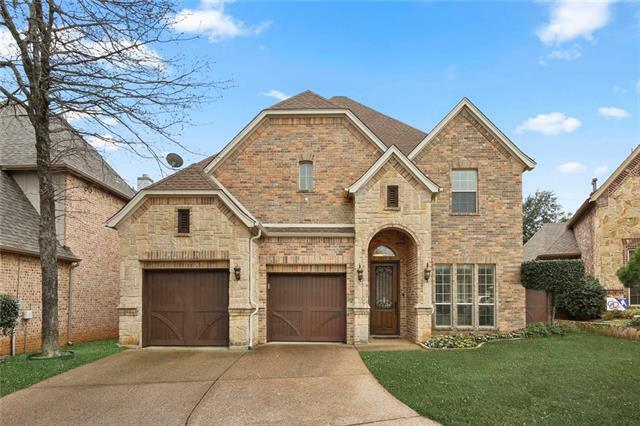 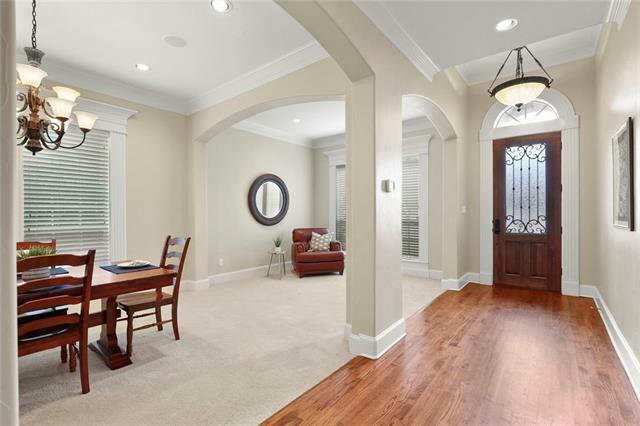 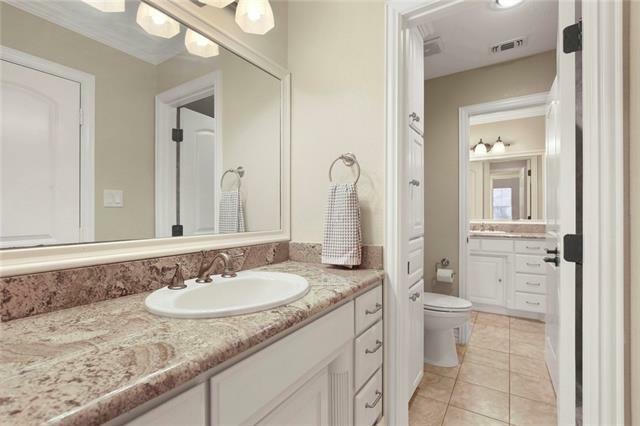 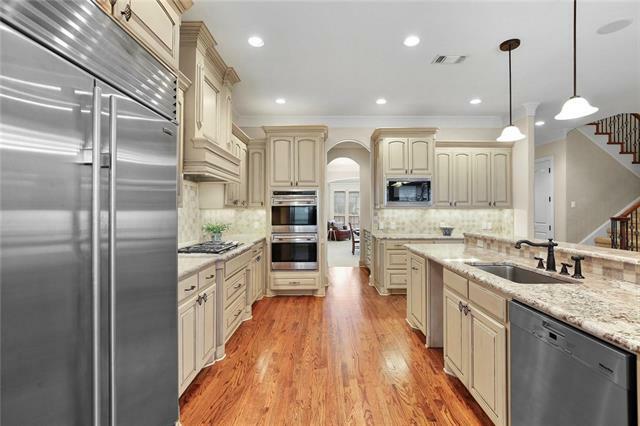 *OPEN ENROLLMENT IN CARROLL ISD*UNDER $570K*This custom built villa offers gorgeous REAL hardwood floors, soaring ceilings with beautiful moldings & custom built-ins throughout. 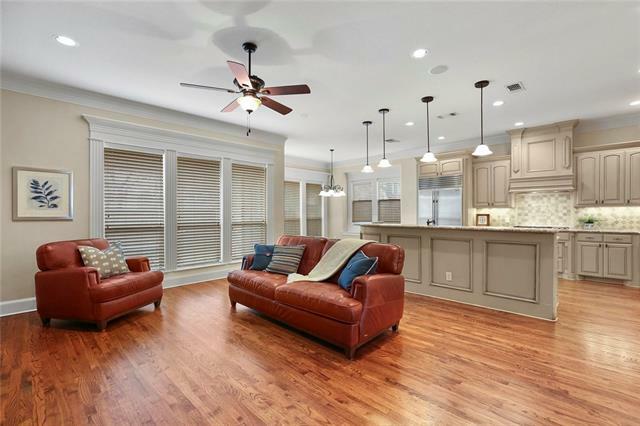 The main level features formal living & dining rooms, a spacious kitchen open to 2nd living area, with Wolfe gas stove top & ovens, Miele dishwasher & Sub-Zero fridge, plus a luxurious master suite with a dream closet which opens directly to the laundry room. 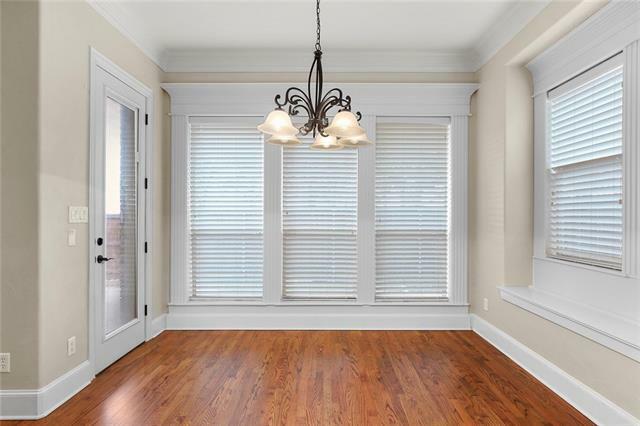 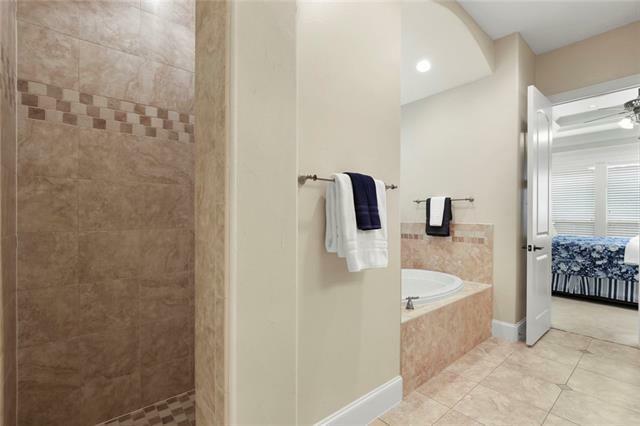 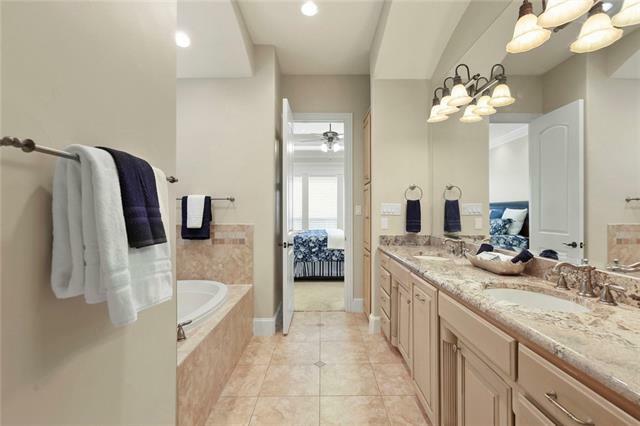 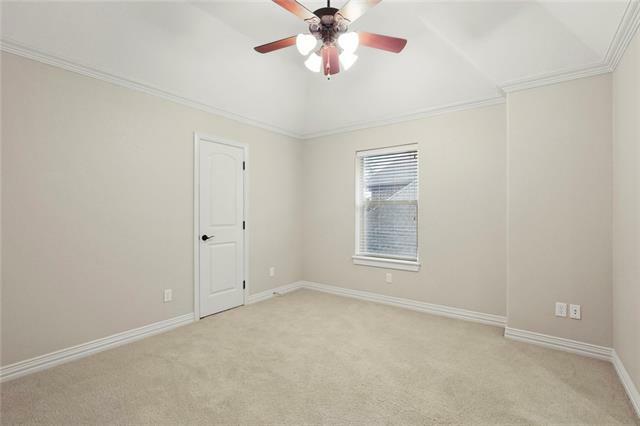 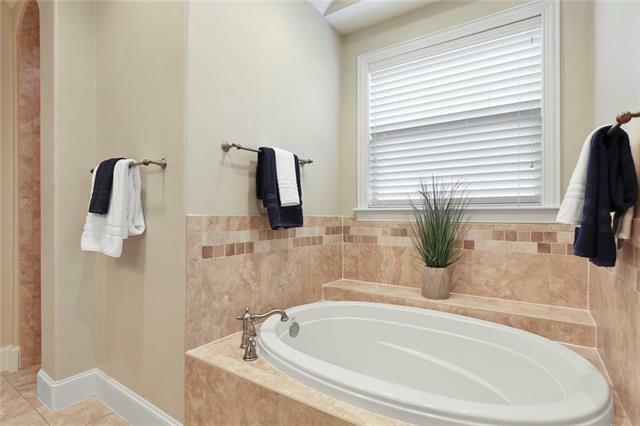 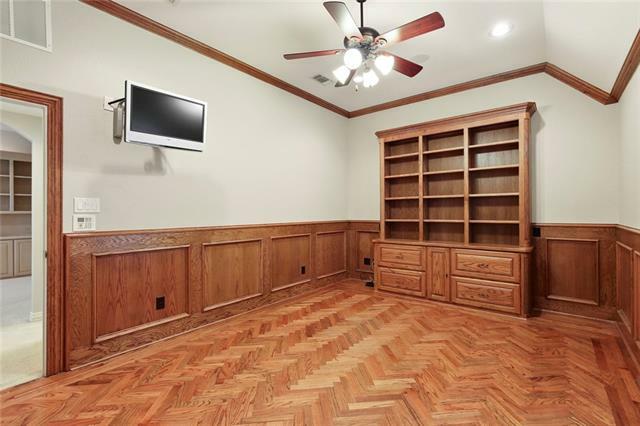 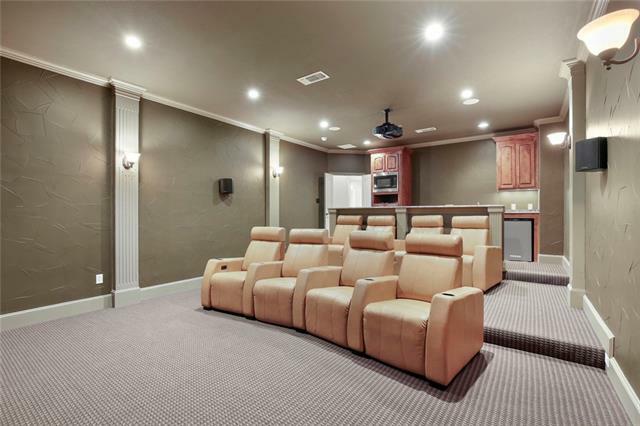 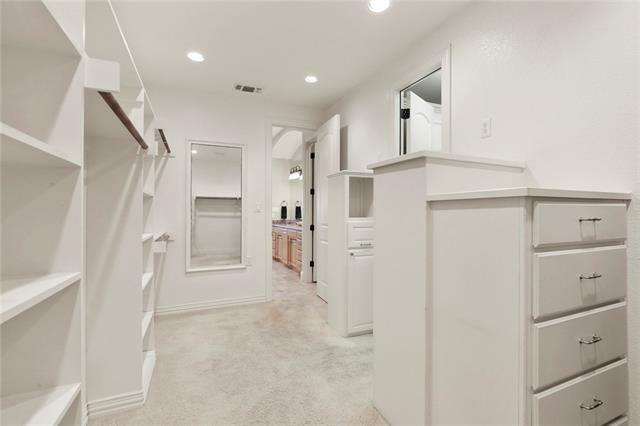 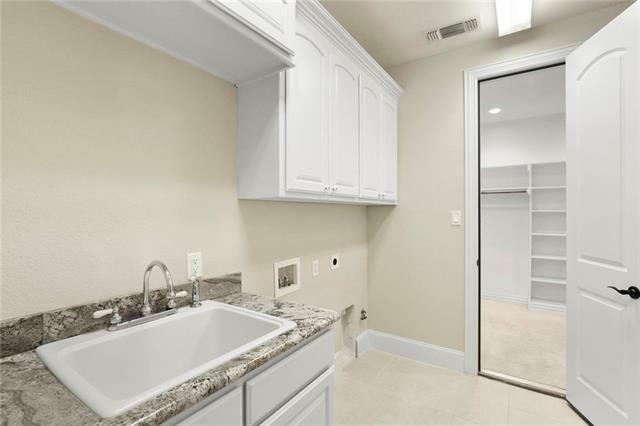 Upstairs you'll find 2 bedrooms with jack & jill bath, private study (could also be made into 4th bedroom) game room, and a media room fit for a king with 132 in. 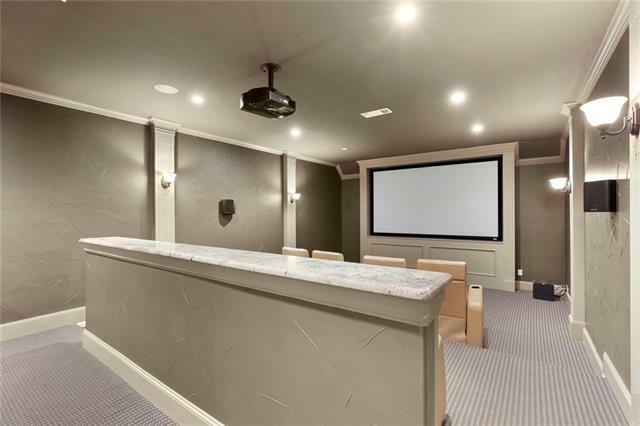 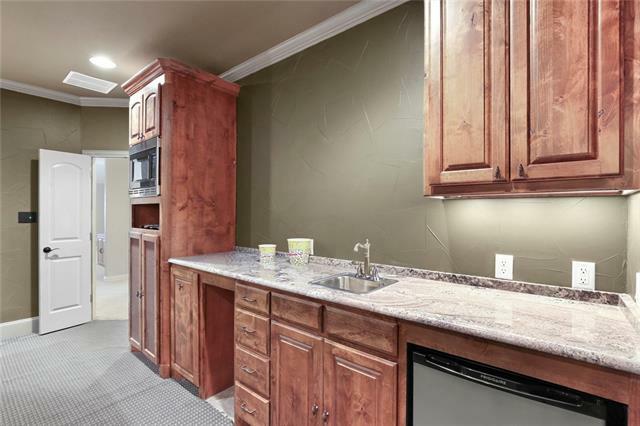 screen & wet bar. 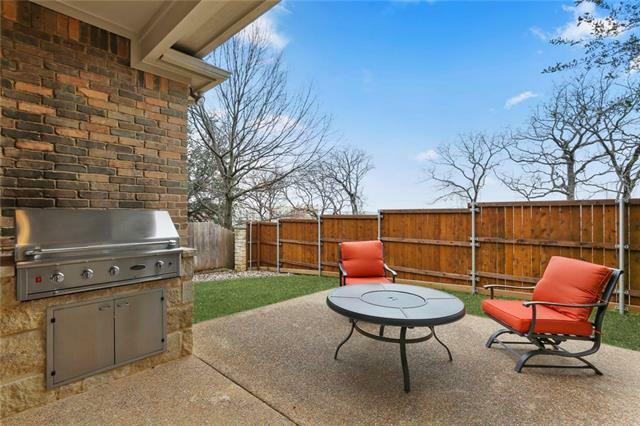 Patio with built-in grill. 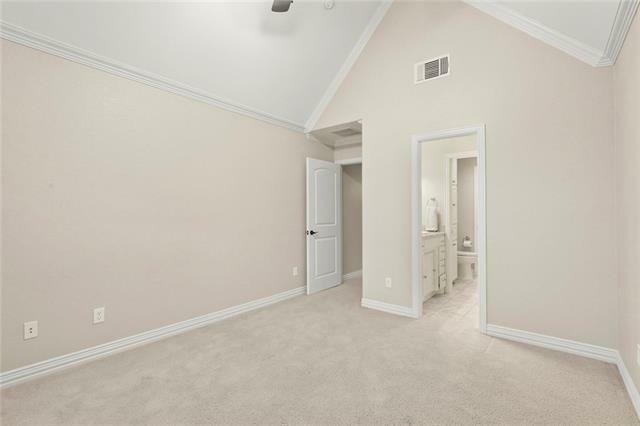 *NEW FURNACE & AC. 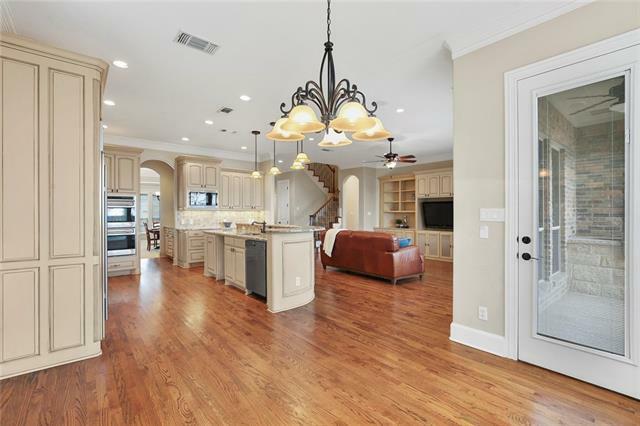 * Absolutely the best $$ on a custom home in the area! 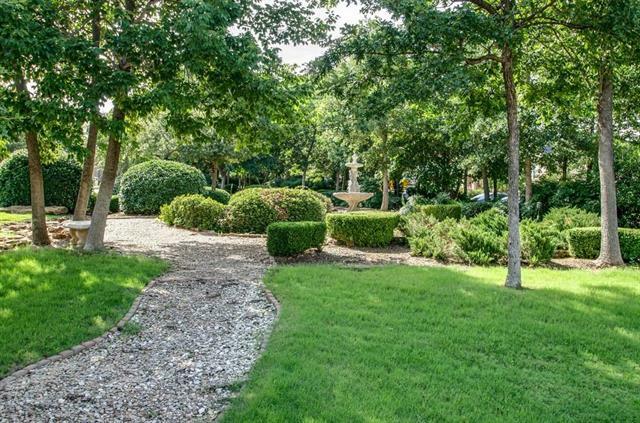 Directions: Exit Hwy 114 at Solana-Kirkwood. 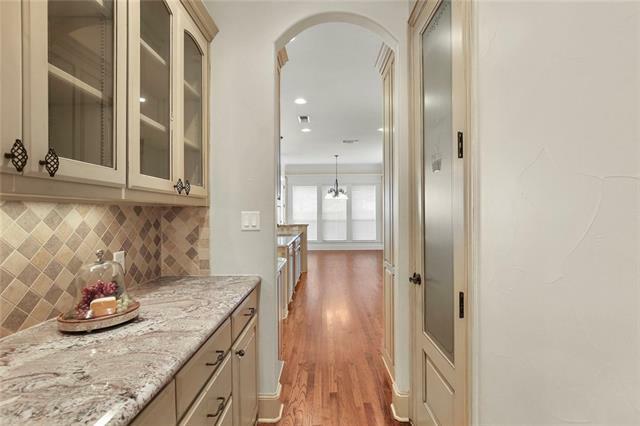 Right at Trophy Wood Drive, enter through gate, home is on the right. 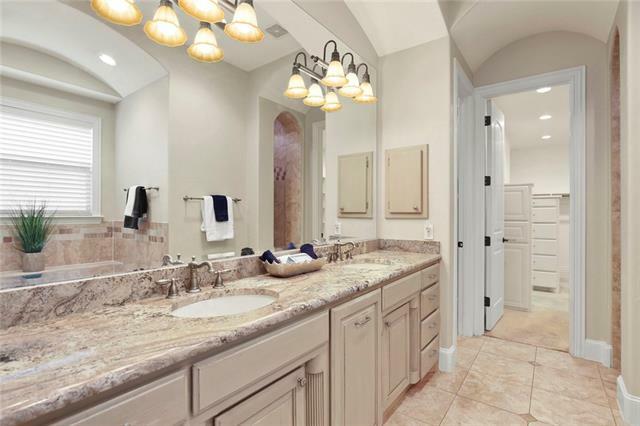 I would like more information regarding the property at 19 Hanna Court, Trophy Club TX 76262 - (MLS #14019519).